The aim of the exhibition is to introduce the Greek audience to a period of Art History from the Rennaisance (15th century) until today. Its concept revolves around the Hermitage collections and the big collectors, the tsars of the Romanov Dynasty. 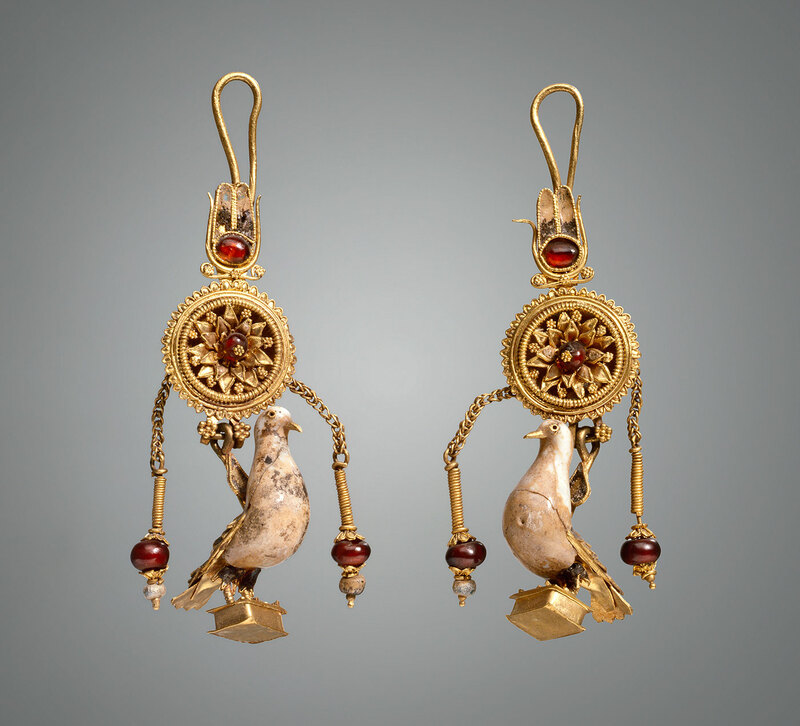 The exhibition presents archaeological artefacts and works of art, paintings, minor arts objects and sculptures representative of the Russian museum’s collections, spanning from the 5th c. BC to the 20th century. The exhibition will run through February 26, 2017.
works by Dutch and Flemish painters during his European tours.